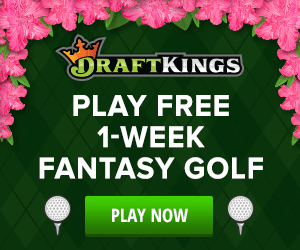 Sign-up for DraftKings latest promotion, no promo code needed. New users can receive a free $3 tournament ticket to compete in actual paid contests. 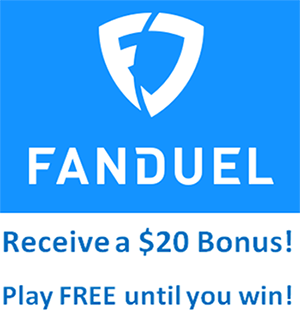 Sign-up for FanDuel's latest promotion, no promo code needed. New users can receive a deposit bonus of 20%-40% to compete in actual paid contests.